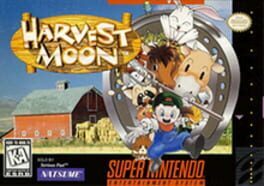 Retire to the country for a new challenge in Harvest Moon 64. Hard work is rewarded as you struggle to bring prosperity back to a neglected farm. Work the land, pick up odd-jobs, and get to know the neighbors. 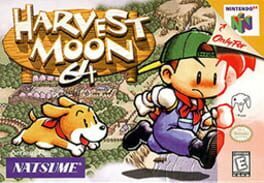 Harvest Moon 64 has all the charm of the original Super Nintendo classic, plus many new surprises. * Tons of new seasonal vegetables and fruits. * Raise cows, chickens, and sheep. * New items and gifts. 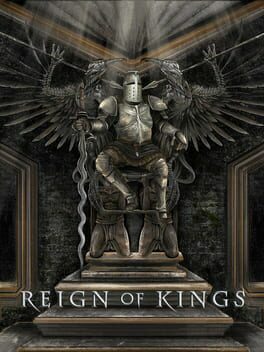 Including tools that increase in power as you master them. * One of town's five eligible women may prove to be the love of your life. * Celebrate seasonal festivals with the nearby townsfolk. * Enjoy local horse and dog racing. 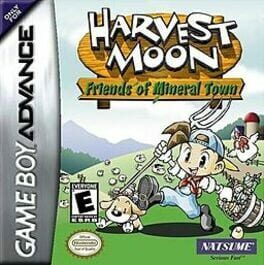 Live the simple life as a farmer in Harvest Moon: More Friends of Mineral Town. 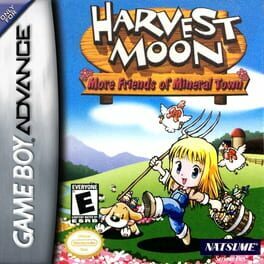 This game is similar to the original Harvest Moon: Friends of Mineral Town, but now you can play as a girl who has left the city to pursue a life on the farm. 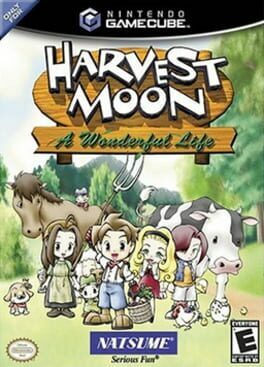 You'll take part in growing crops, managing livestock, finding a husband, and raising children. Flower Bud Village wasn't a blossom of a burg when you bought a plot of land. Now newcomers depend on the bounty from your land for their livelihoods. It's up to you to create a farm, raise a family and build a village in the most challenging Harvest ever! 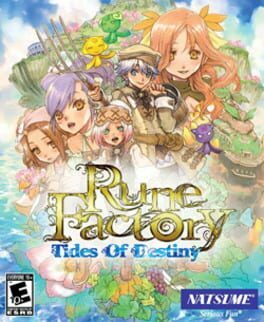 -Play as a girl or as a boy! -Buy farm land next to a river, along a seashore or in a village! 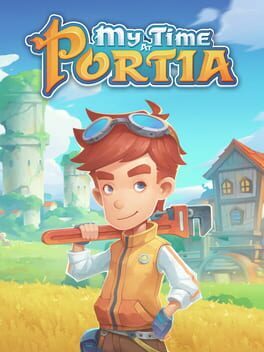 -Plant crops, raise livestock, dig for gems or just fish! 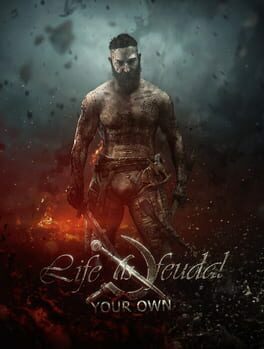 -Beat your farming rival in the fields and at the festivals! -Unlock hidden multiplayer mini games! 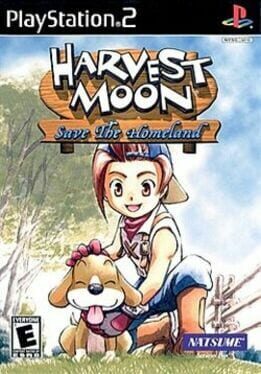 The first Harvest Moon game for the PS2 takes a little deviance from all the other games in the series. The goal this time around is to save your town from being turned into a resort next year. 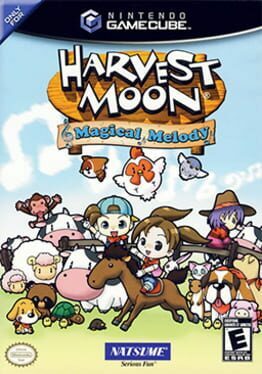 The game focuses more on relationships than making money - which is the goal in all other Harvest Moon games to date. 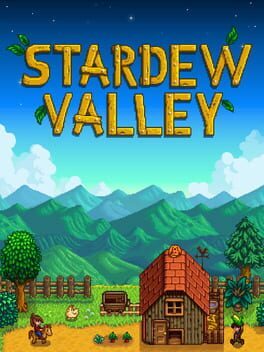 You still are running a farm and must succeed in the life of a farmer, but the actual gameplay rewards those who interact with the townspeople over those who just work the fields. 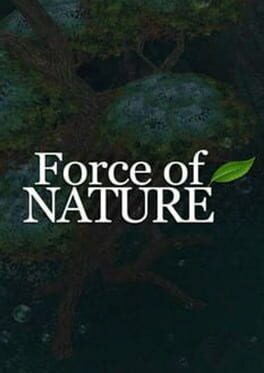 You have moved to an island town that was once enchanted ... however it has been years since the mystical Mother Tree has shown any signs of life and the Harvest Goddess has vanished. The island has lost its connection with nature and the inhabitants don't know what to do. 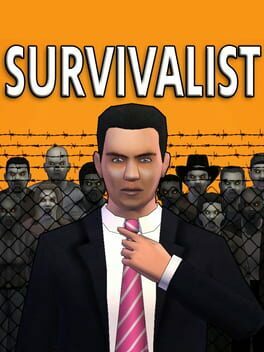 It is up to you to save the island! 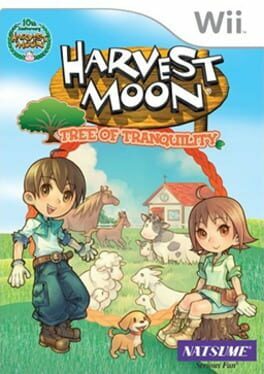 In Harvest Moon: Tree of Tranquility, players find themselves in a troubled island town which once prospered with life and energy, but is now in serious trouble. You must help to rebuild the island by tending to the earth, befriending and raising animals, nurturing friendships, and creating a family. 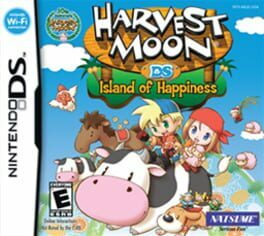 Long-time Harvest Moon fans as well as new players will find an exciting, involving storyline and plenty of activities including cultivating crops, caring for animals, and participating in festivals. All-new controls for the Nintendo Wii Remote give players the chance to feel like they're really farming! 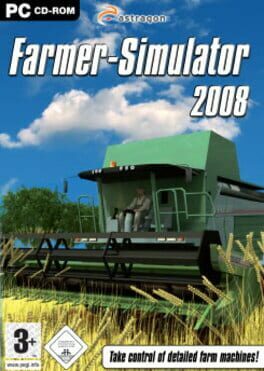 In "Farming Simulator" you are a farmer and will experience the versatile everyday life of a Farmer. Take a seat behind the steering wheel of the different detailed agricultural engines and carry out your work in the fields. You’ve got to plow your fields, sow the seeds, reap or station the harvest to store it in the silo or deliver it to the next harbour. The life of a farmer is hard, and so the player has to steer his heavy vehicles around the clock to earn his keep of life. As in the real world of farming the weather isn’t always on your side, and rain and hail give you a hard time. 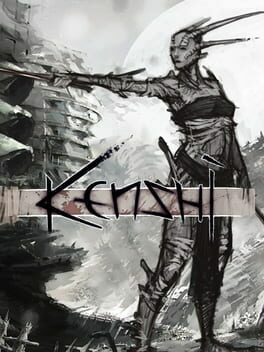 Additionally different missions have to be mastered, you also have the possibility to move absolutely free within this huge game world.